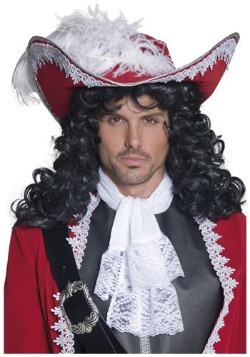 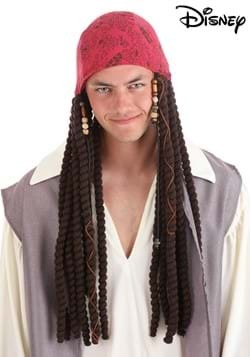 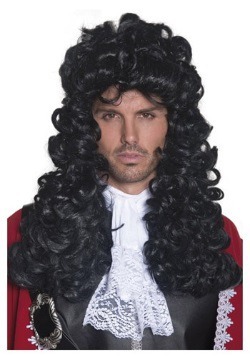 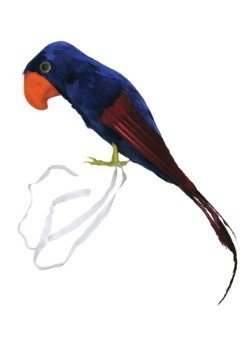 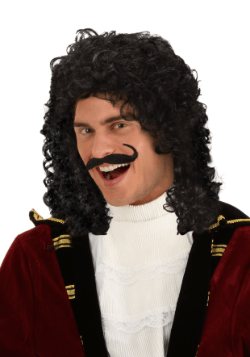 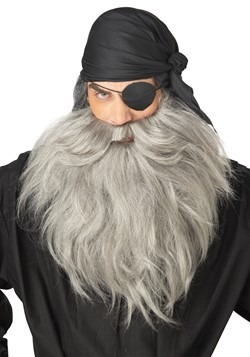 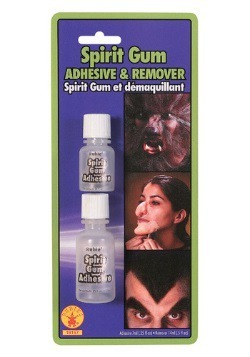 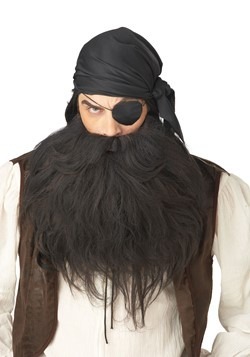 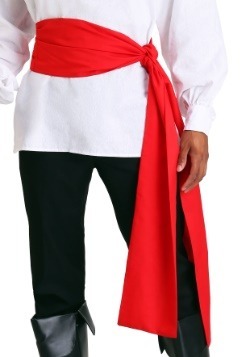 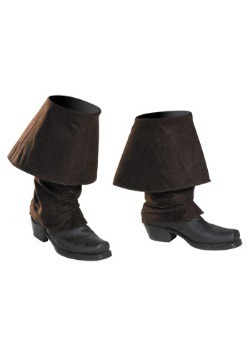 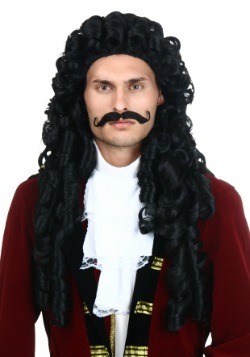 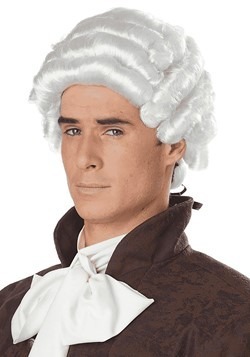 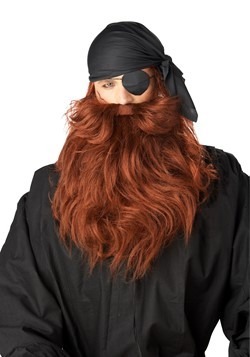 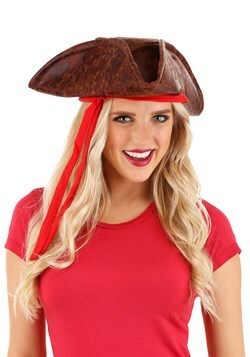 No pirate costume is complete without the essential accessories, and HalloweenCostumes.com carries everything you need for that finished look this Halloween. 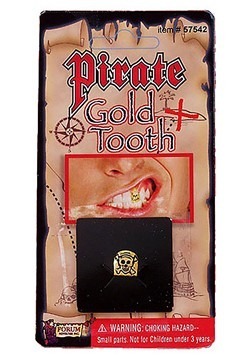 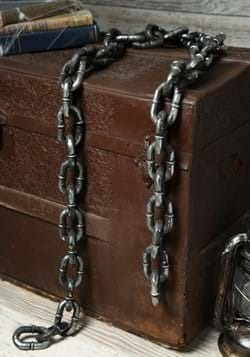 Our pirate accessories will add that authentic and realistic pirate look you've been searching for at an unbeatable price. 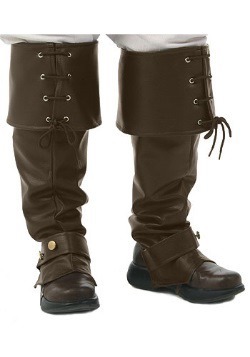 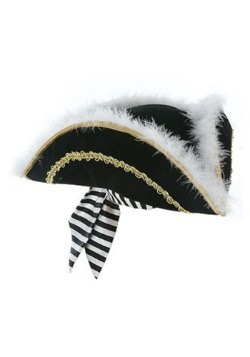 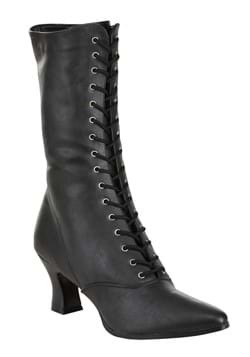 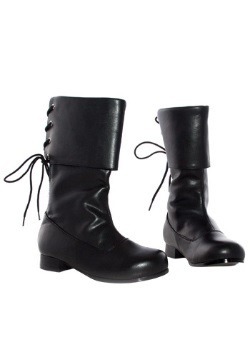 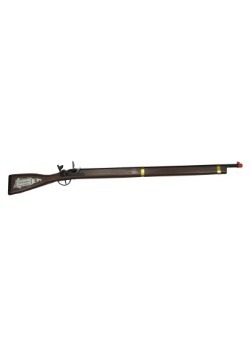 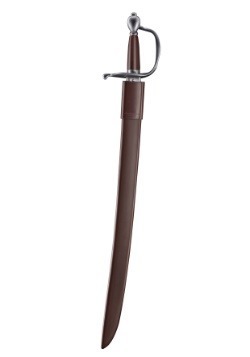 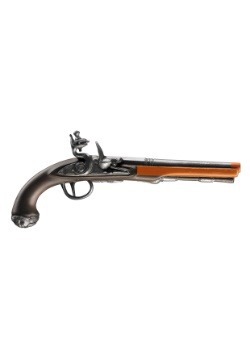 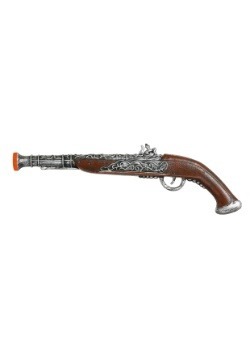 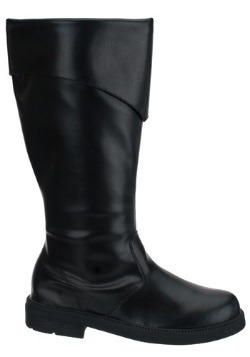 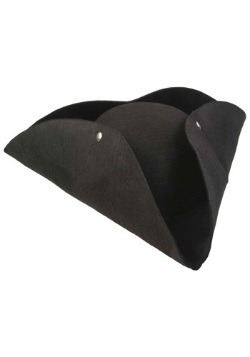 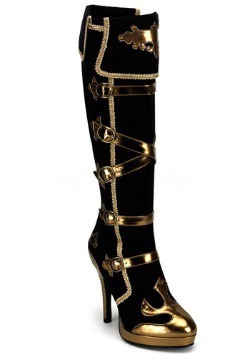 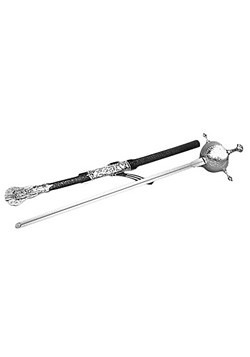 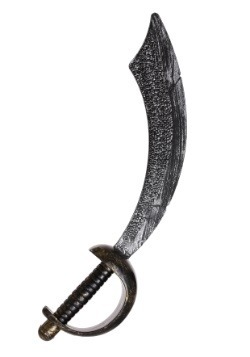 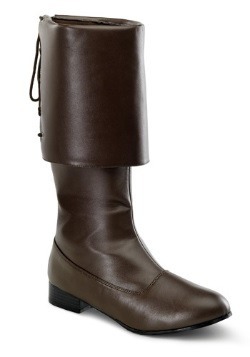 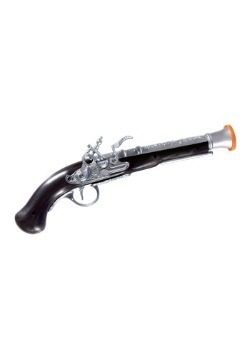 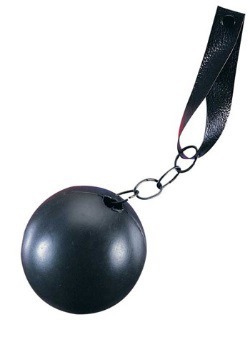 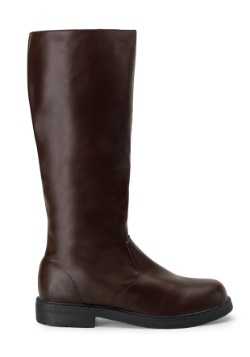 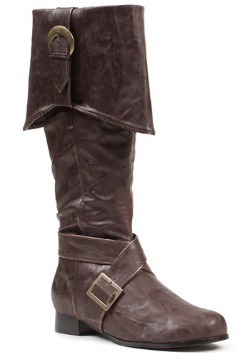 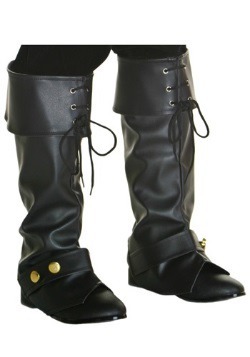 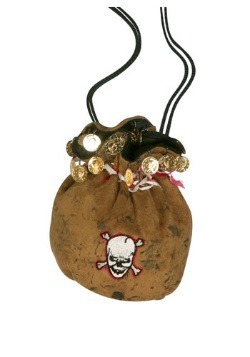 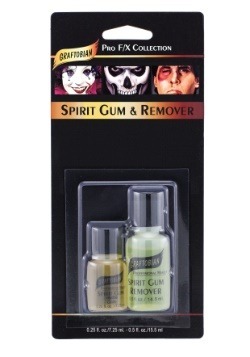 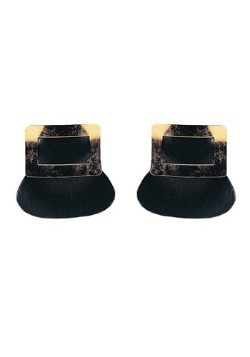 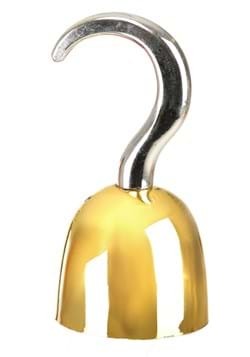 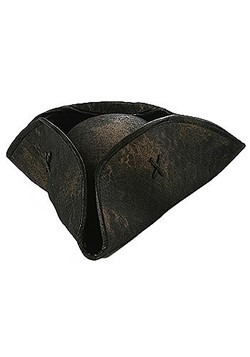 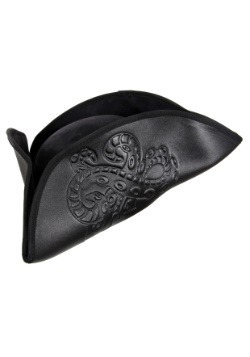 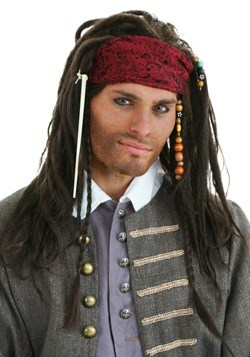 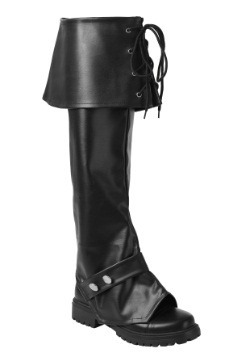 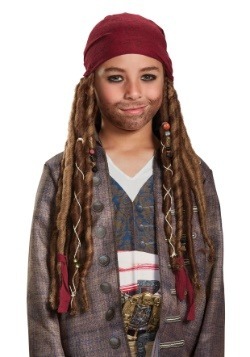 From our pirate hats and boots to our toy guns and swords, we have an accessory that will fit your costume and look. 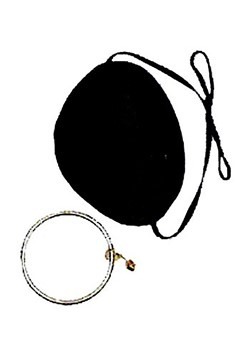 All of these accessories are available at a great price and with so many too choose from, you are sure to get exactly what you want!